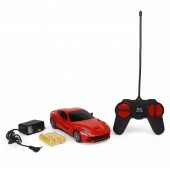 Description:-Full Function Radio ControlForward, Backward, Right, LeftRechargeable Car With Battery ..
Big Off Road Tyres steering Alignment Adjustment Full Function Radio Control-Dashboard style. 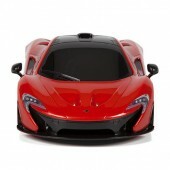 Cont..
M CLaren P-1 official licensed Product full function radio controlFeatures:- Working Head Lights an..
Big Off Road Tyres steering Alignment Adjustment Full Function Radio Control-Dashboard s.. 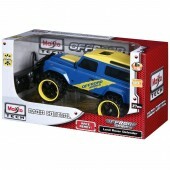 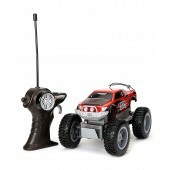 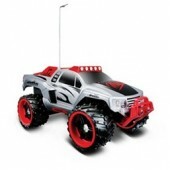 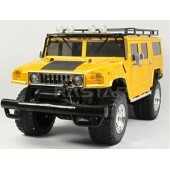 Specially for younger kids Greater Rock Crawler features in a Smaller Size4WD, Articulated Front and.. 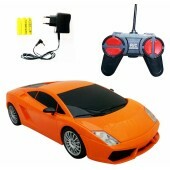 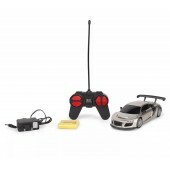 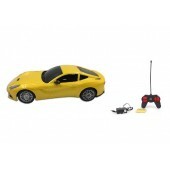 Certificate	: Rohs/CE/Non-phthalated/ASM/FCC Packing	: Window Box/Remote Control Car/Transmitte..